When you’re ready to complete a purchase and sale agreement on a home, your offer will generally be contingent on a professional inspection of the entire property, including improvements. The home inspector looks beyond the cosmetics to make sure that the home’s general systems operate properly. -Foundation, basement and visible structure. -Cracks in cement walls, water stains that indicate leakage and any indication of wood rot. 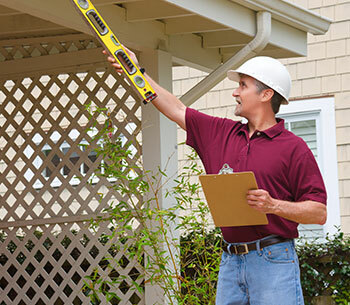 A home inspector will also point out the positive aspects of a home and may warn you of maintenance that will be necessary to keep it in good shape. Remember, no home is perfect. 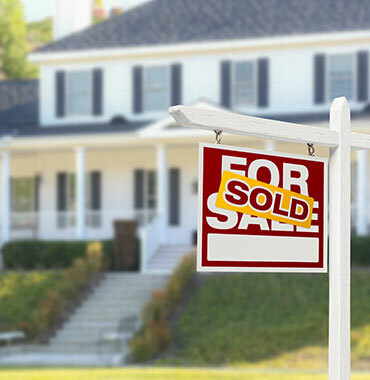 If problems are found, Hoppis Real Estate will help you negotiate through the process. -Use up things that may be difficult to move, such as frozen food. -Get estimates from professional movers or truck rental companies if you are moving yourself. -Once you’ve selected a mover, discuss insurance, packing, loading, delivery, and the claims procedure. -Sort through your possessions. Decide what you want to keep, what you want to sell, and what you wish to donate to charity. -Record serial numbers on electronic equipment and take photos of or videotape all your belongings. -Obtain a change of address packet from the post office and send to creditors, magazine subscriptions and catalog vendors. -Discuss tax-deductible moving expenses with your accountant and begin keeping accurate records. -If you’re moving to a new community, contact the Chamber of Commerce and school district and request information about services. -Make reservations with airlines, hotels and car rental agencies, if needed. 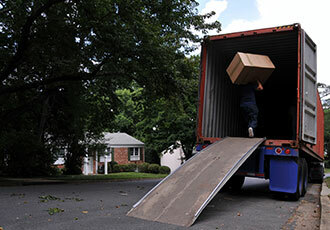 -If you are moving yourself, use your inventory list to determine how many boxes you will need. -Arrange for storage, if needed. -If you have items you don’t want to pack and move, hold a yard sale. -Get car license, registration, and insurance in order. -Transfer your bank accounts to new branch locations. Cancel any direct deposit or automatic payments from your accounts. -Make special arrangements to move pets and consult your veterinarian about ways to make travel comfortable for them. -Have your car checked and serviced for the trip. -Collect items from the safe-deposit box. -Talk to your pharmacist about transferring important medical prescriptions. -Arrange for a babysitter on moving day if you have kids. -Return library books and videotapes. -Defrost your refrigerator and freezer. -Have movers pack your belongings. -Arrange to have payment ready for the moving company. -Set aside legal documents and valuables that you do not want packed. -Pack clothing and toiletries, along with extra clothes in case the moving company is delayed. -Give your travel itinerary to a close friend or relative so they can reach you as needed. 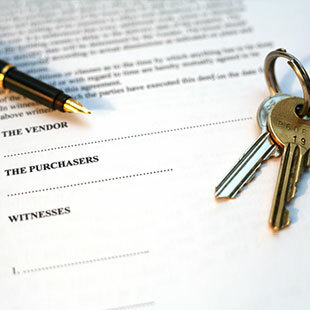 -Property disclosure form completed by the property seller. During the negotiation stage of the transaction, a mutually agreed-upon date for closing is determined. “Closing” is when you and the buyer sign all the paperwork and pay your share of the settlement fees, and the documents are recorded. Settlement obligations vary widely due to specific contract language, local laws, and customs. Prior to closing, the closing real estate agent (usually an escrow or title company or attorney) will complete a detailed settlement statement for both buyer and seller. -Remove pets. Take them with you or keep them penned in the yard or garage. -Open shades and curtains to let in light. -Turn on enough lights so the home is well lit. -Remove clutter from tables and bookshelves. Neatness makes rooms seem larger. -Put away items in the yard like garden tools, bicycles, and toys. -Light a fire in the fireplace to create a cozy atmosphere. -Grind up part of a lemon in the disposal to add a fresh smell to the kitchen. -Keep radios and TVs off, or on a low volume. -Keep money and other valuables, as well as prescription drugs, out of sight.